I'm Here. I'm Queer. What the Hell do I read? 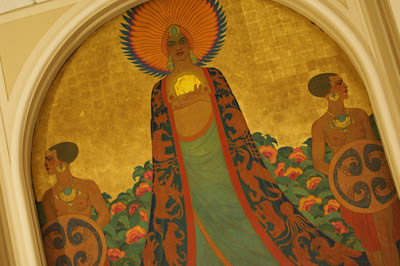 : Queen Califia and the 15th Century Lesbian Myth behind the name "California!" Queen Califia and the 15th Century Lesbian Myth behind the name "California!" 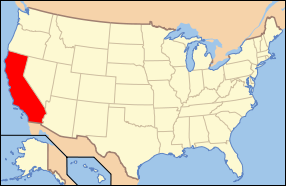 You may or may not have known that California's state motto is: "Eureka!" (I didn't) but the Lesbian history of the name California was a total surprise to me. a protolesbian tale about a mythical island called "California," where Queen Califia lived with her beloved subjects, all of them masculine women. "And there were no males among them at all," Montalvo wrote. He described the women as having "energetic bodies and courageous, ardent hearts." Like the Amazons of Greek myth, they waged bloody war on other lands, killing most of the males but carrying away a few so that they might copulate with them for the sake of procreation. Female babies were kept among them; male babies were slaughtered. 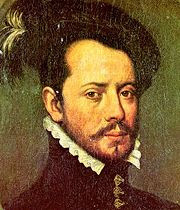 In 1535, Hernan Cortes, sharing his era's enchantment with the story of these fierce, manless women, wrote the name "California" on a map of a strip of land on the west coast of North America. It has remained its name ever since - though the protolesbian source was long forgotten. 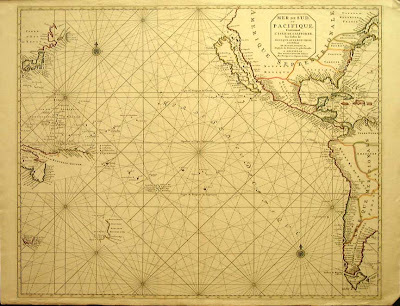 Interestingly enough, early maps of California (like the one below) showed California as an island, a fallacy that wasn't corrected until after 1747, when King Ferdinand of Spain decreed that "California is not an Island." 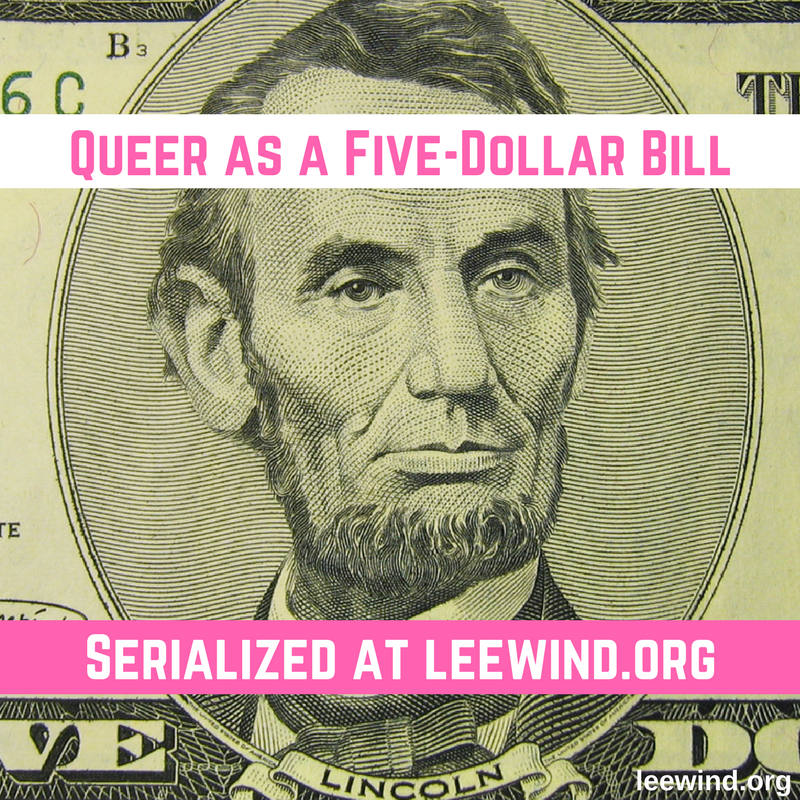 A Lesbian Myth as the historical source for the name "California." Hmmm. How's THAT for unexpected and incredibly cool? Both quotes are from pg. 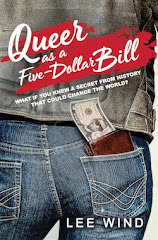 10 of "Gay L.A.: A History of Sexual Outlaws, Power Politics, and Lipstick Lesbians" by Lillian Faderman and Stuart Timmons. The info on the maps came from this website. That's way cool! I didn't know about that, too, and I'm a native Californian. I had never heard that!! How excellent!